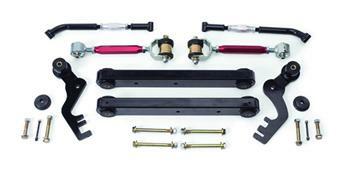 QA1 Complete Kit - Competition - Dezod Motorsports Inc - Home of the automotive performance enthusiast since 2002. 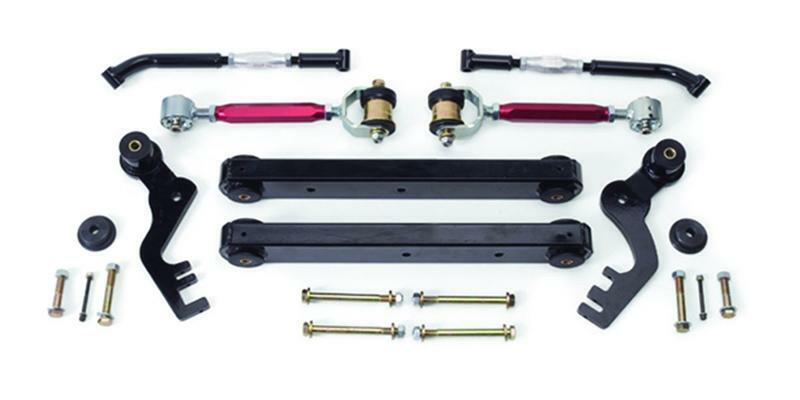 QA1 Competition Suspension Kits include all of the best suspension components to help keep your high performance muscle car or sportsman race car in a straight line down the track. These kits are exclusively packaged with the right combination of parts designed to work together for optimal torque transfer for a maximized launch. Kits include all of the necessary hardware and instructions for a complete installation.